and how they hire for team fit. from a top-notch expert on entrepreneurial success. 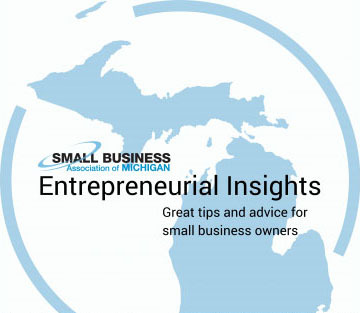 Hear great tips and advice on how to be a more effective small business owner.